Attorney Flick is admitted to practice in the state and federal courts of Ohio and Kentucky as well as the Northern District of Illinois, Northern District of Indiana, Eastern District of Michigan, Eastern District of Tennessee and Sixth Circuit Court of Appeals. Attorney Brian Flick, managing partner of the Group's Cincinnati office, is a tireless advocate for consumers in Ohio, Kentucky and across the United States. His practice is focused on bankruptcy, foreclosure defense, appellate litigation and other areas of consumer law. A proud graduate and active alumnus of Max Gardner's Bankruptcy Bootcamp, Brian constantly seeks new ways to assist people who are facing foreclosure and other types of financial dilemmas. Because his clients often find themselves in extremely difficult and stressful situations, Brian provides personal attention and reassurance along with sound legal advice to those who turn to him for help. He strives to resolve every issue and case thoroughly and efficiently whether he is fighting to save a family's home from foreclosure or guiding consumers through the bankruptcy process. Brian earned a Bachelor of Arts Degree in Political Science at Adrian College and received his Juris Doctorate from Ohio Northern University's Pettit College of Law. He serves as the 6th Circuit Community Moderator for the National Association of Consumer Bankruptcy Attorneys and is the Ohio Chair of the National Association of Consumer Advocates. 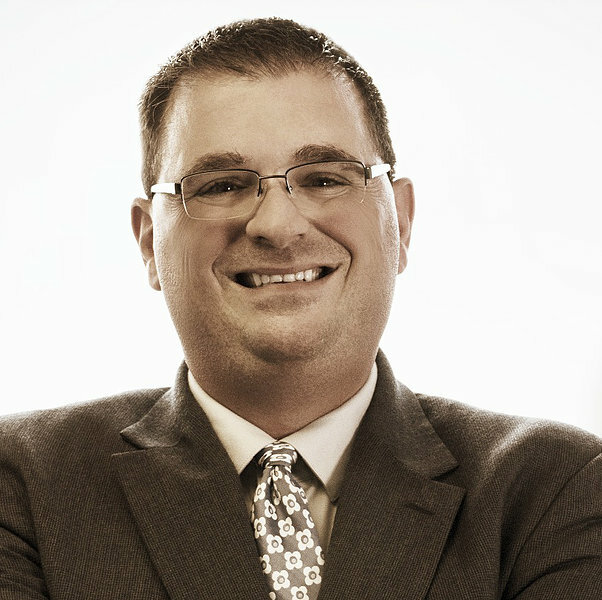 Brian serves clients in Ohio and Kentucky from the DannLaw's Cincinnati office. To arrange a free initial consultation please call 513-645-3488 or use our contact form.